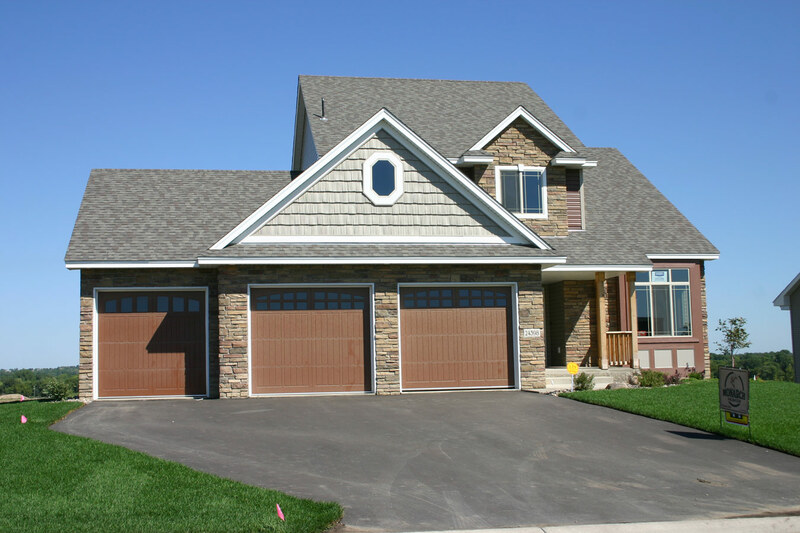 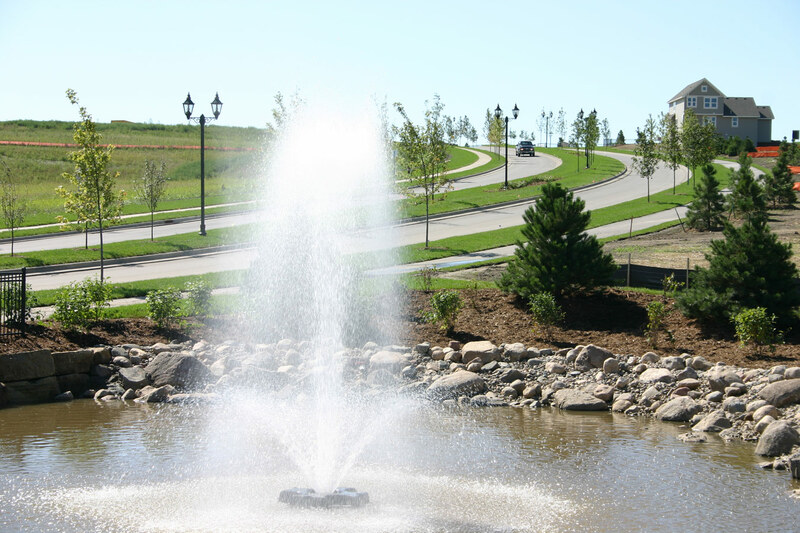 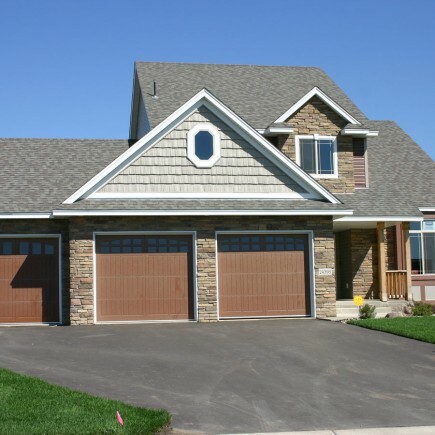 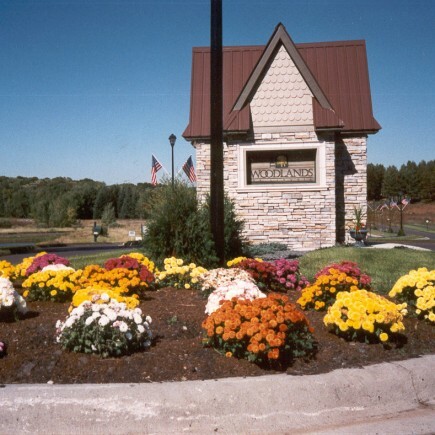 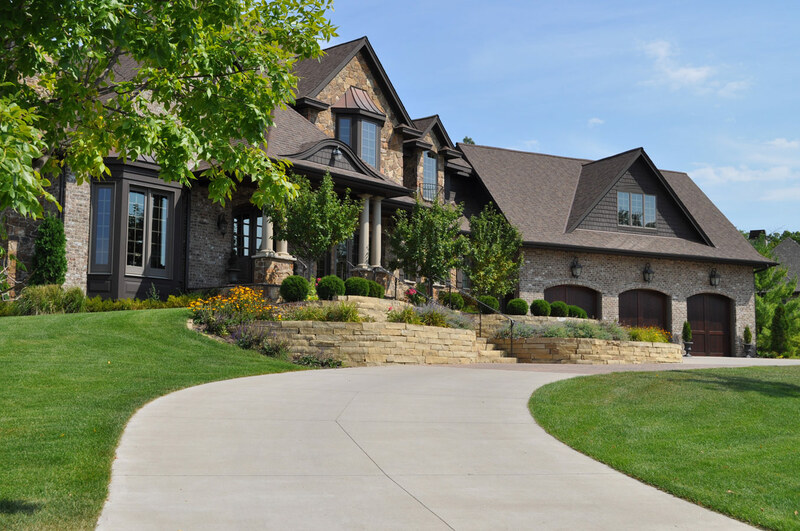 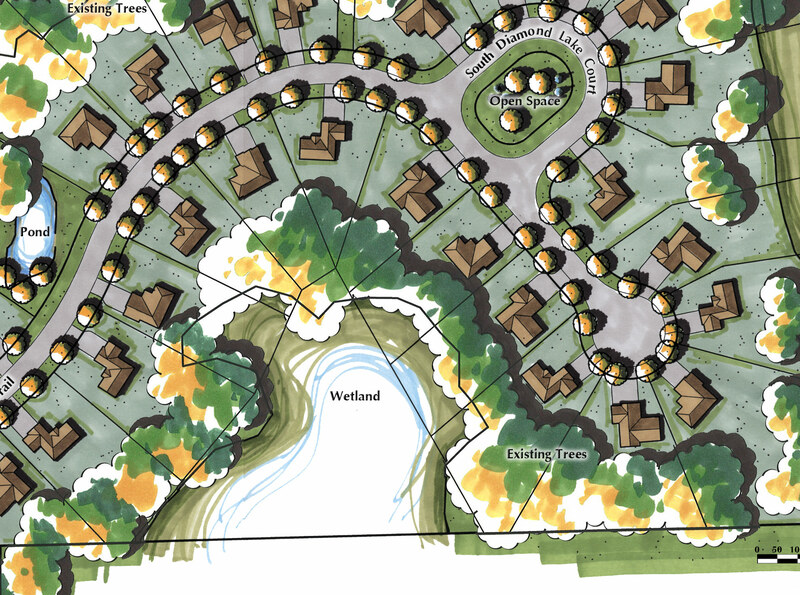 EdgeWater Community | Residential Civil Engineering | Loucks Inc.
National, local and custom homebuilders rely upon Loucks for master planning and phased development services for projects across the Twin Cities and outstate Minnesota. 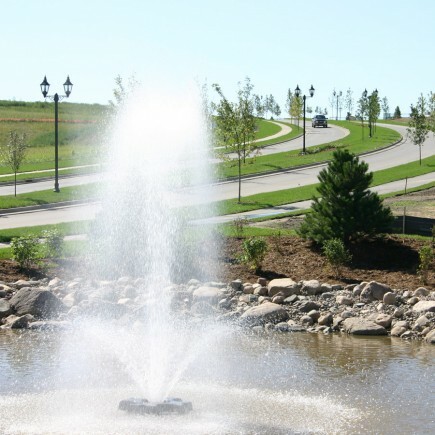 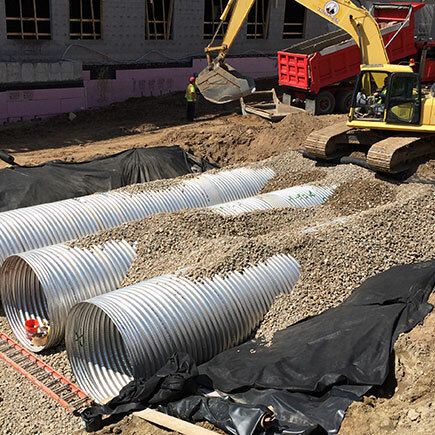 Loucks provides the wide range of services necessary to take single family projects from conceptual design, through preliminary plat and final plat approval processes and construction services, including administration, observation and staking. 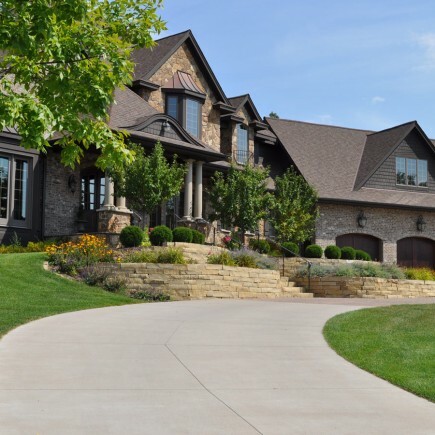 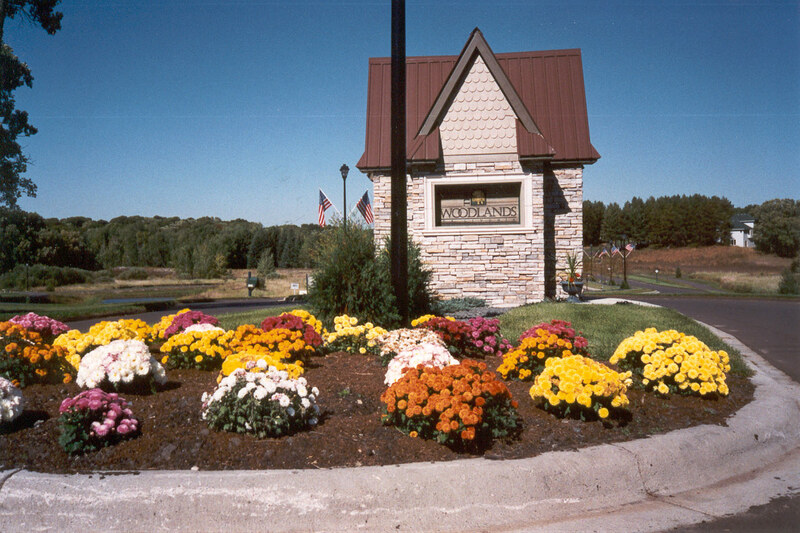 The EdgeWater Community in Rogers, MN highlights our firm’s wide range of single family services. 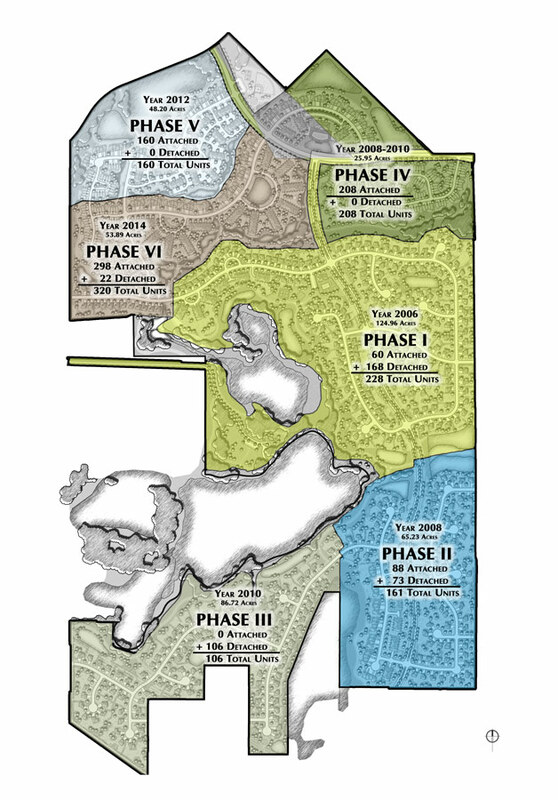 EdgeWater is a 444-acre mixed density/type residential development master planned by Loucks. 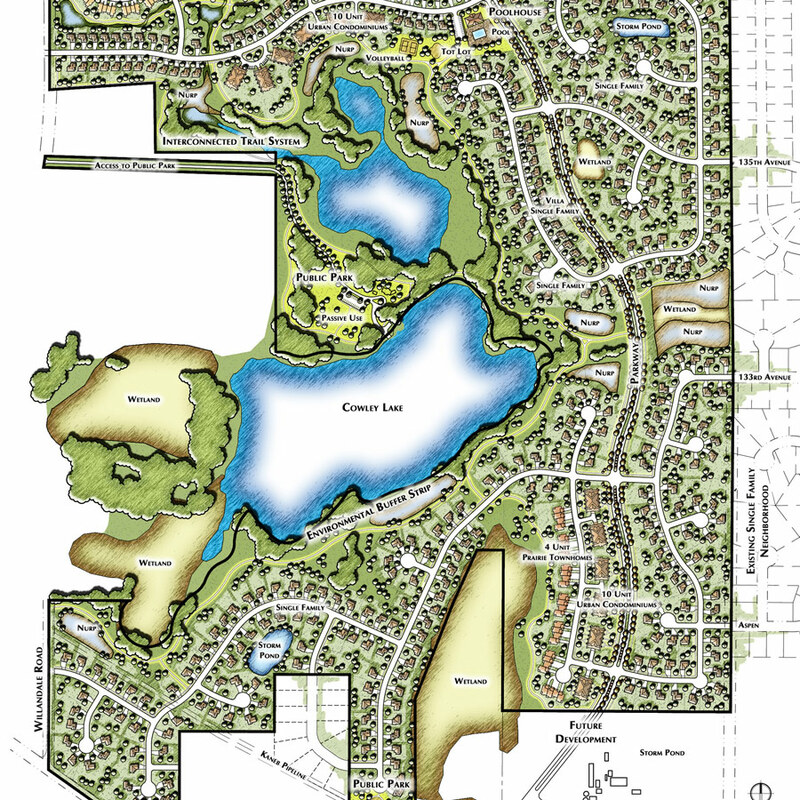 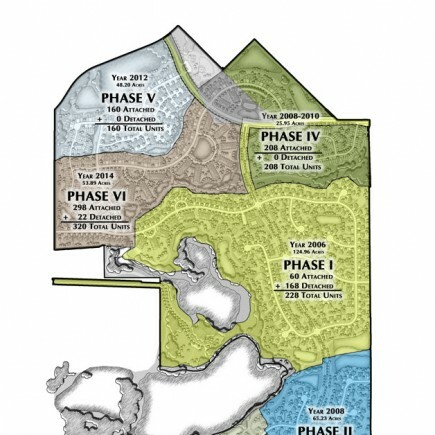 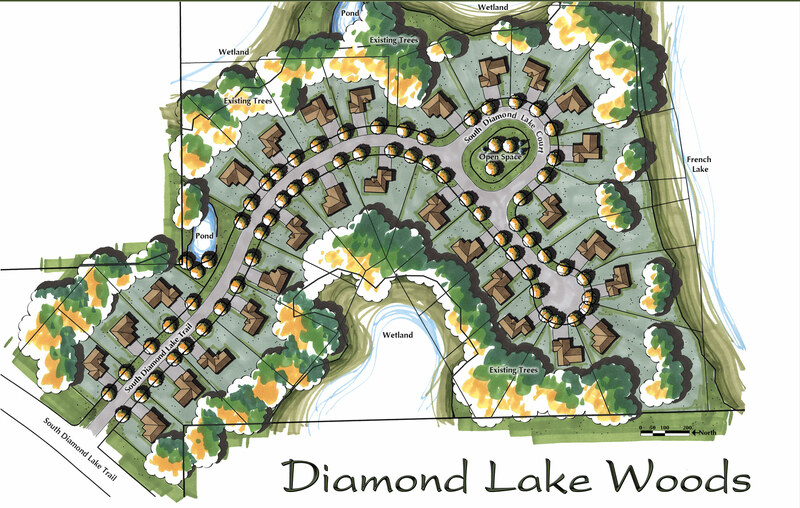 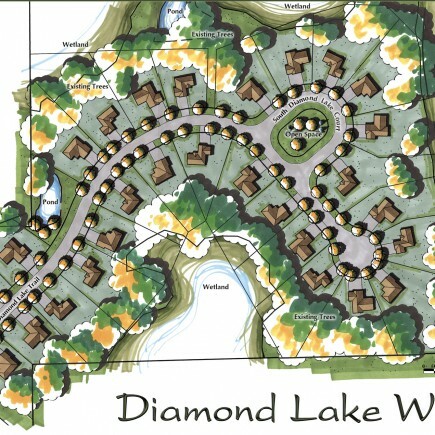 The project consists of 1,183 units in five planned phases, and is home to Cowley Lake, a threatened natural lake. 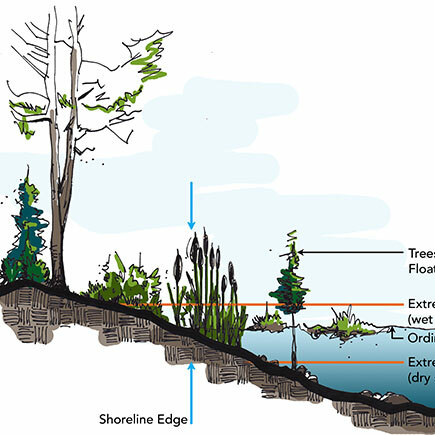 Loucks collaborated with the Minnesota Department of Natural Resources to develop a shoreland ordinance to improve the quality of the lake experience for the community. 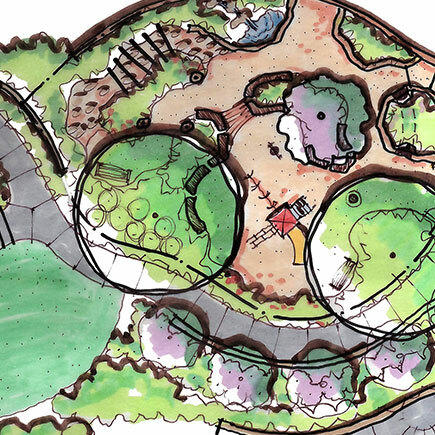 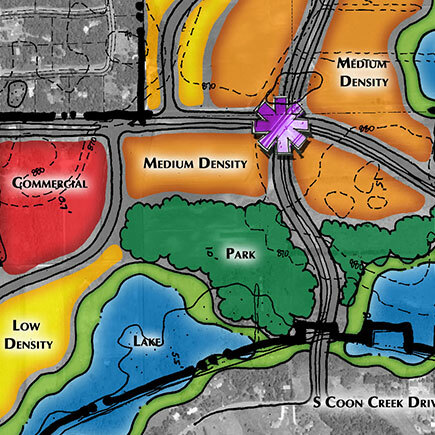 Other significant elements include a linear park around the lake that contains a vegetative buffer to enhance shoreline aesthetics, a biking/walking trail that connects to larger trail networks throughout the project, 78 acres of neighborhood parks, and 13 miles of biking and walking trails and sidewalks.